Originally published on Feb. 1, 2016. I’ve put a lot of projects on this blog over the past couple of years, many of which are pretty detailed and take quite a bit time. 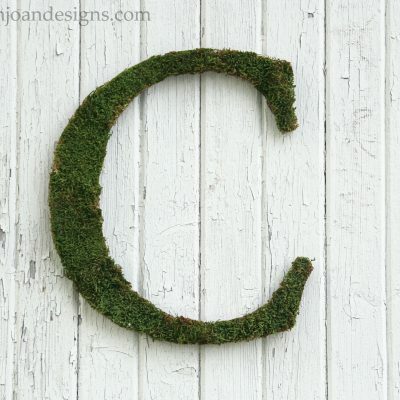 But I absolutely love an easy project and today’s is just that. 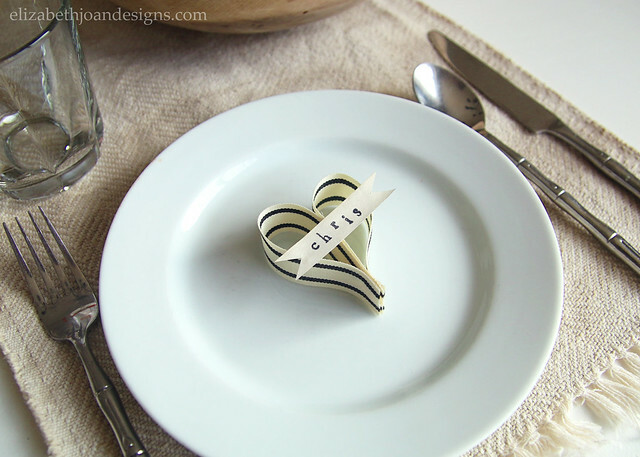 This simple ribbon heart place card requires minimal supplies and is super quick to whip up. 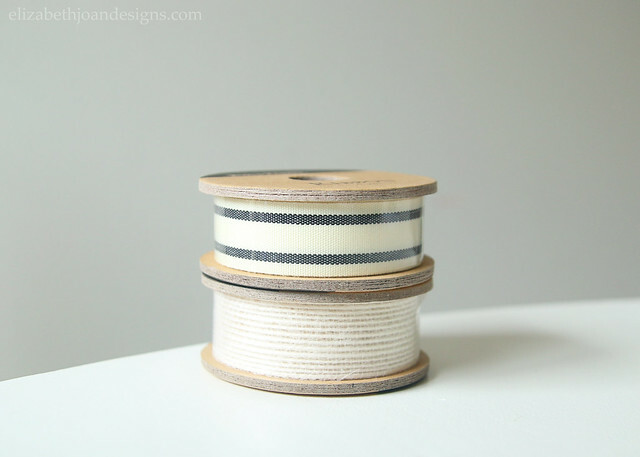 To start, cut two equally sized pieces of ribbon. Mine were about 5 1/2 inches each. 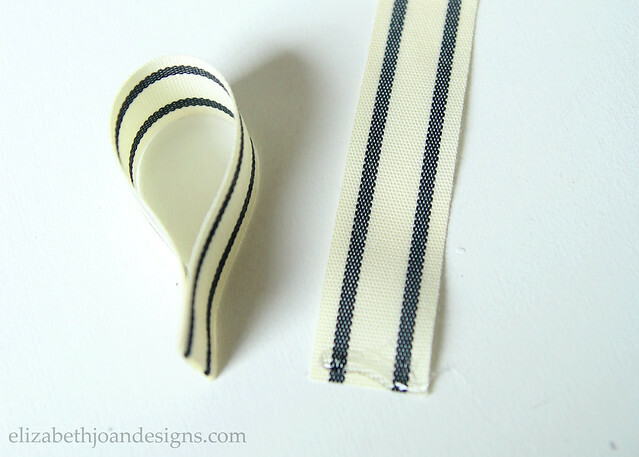 Next, using the hot glue gun, place a small line of glue at one end of a ribbon. 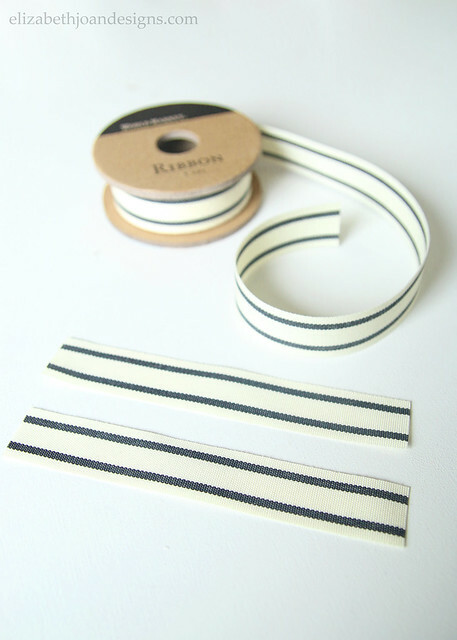 Press the ends of the ribbon together to make them stick. Do the same to the other ribbon. Then, run a small bead of glue along one side of one ribbon and attach the other ribbon to it to create a heart shape. To make the name tag, cut a small banner shape from a piece of paper and use the alphabet stamps and stamp pad to write the name. 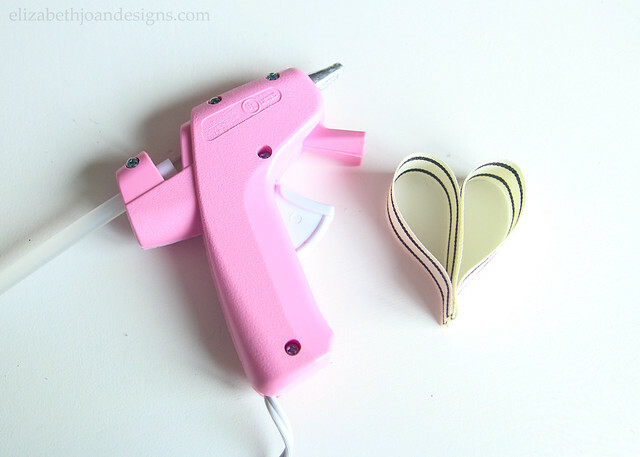 Finally, add a dab of glue to the middle of the heart and attach the paper banner. Aren’t these cute? These would be perfect for a party or even for a Valentine’s Day dinner. And, you could always change the wording on the paper to fit whatever occasion you choose. So many possibilities! This is so cute! I love how sweet and simple it is! Thanks so much, L! Would love to know how it turns out for you if you try it! Yes, this is very chic, I just love it!! Simple and elegant. Sometimes less IS more. Thank so much, Stella Lee! Hi Erin, this looks simple yet elegant. Thanks so much for sharing. These are too cute!!! 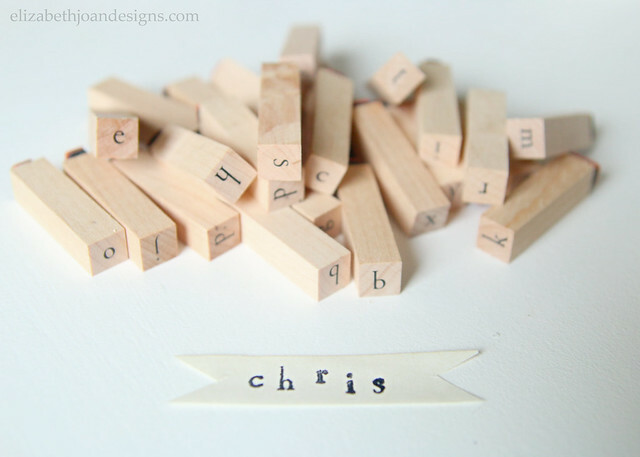 The stamped name detail really makes it and I love easy but adorable DIYs. 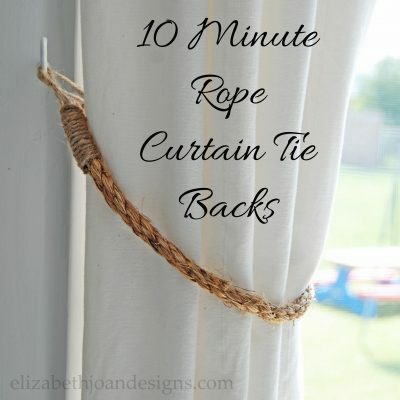 Thanks for linking up with us at Your Home Decor and More Link Party! Adorable!!! Love anything table decor related and this simple place setting card is too cute. 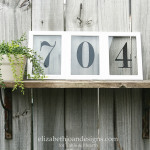 I’ll be featuring it as one of my favorites for this month’s Your Home Decor and More link party! 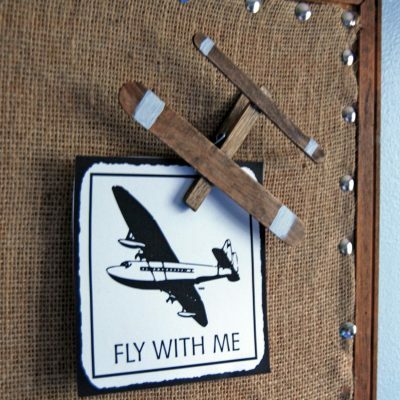 Thanks for sharing your inspiring home decor with us. Thank you so much, Stephanie! What an honor!